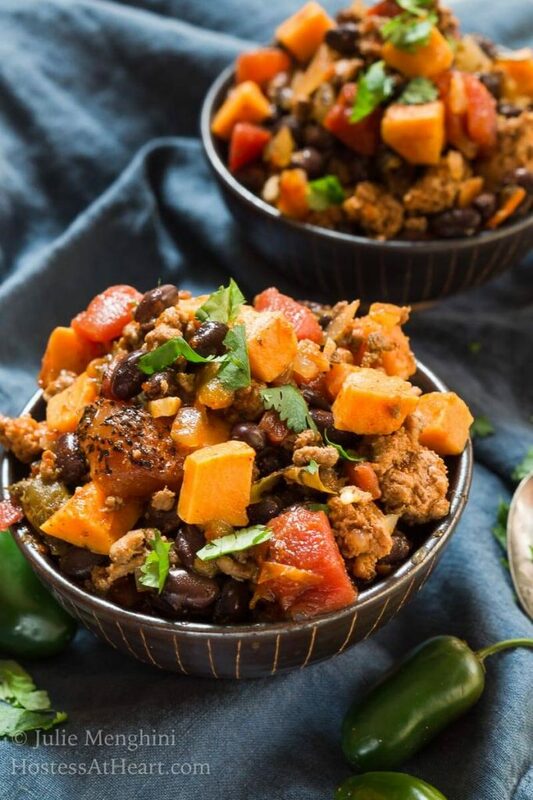 Sweet Potato and Black Bean Chili is a warm and filling dish that’s packed with protein, delicious ingredients, and no guilt! I can eat soup, stew or chili every single day of the year. There are so many varieties that I never get bored with them. 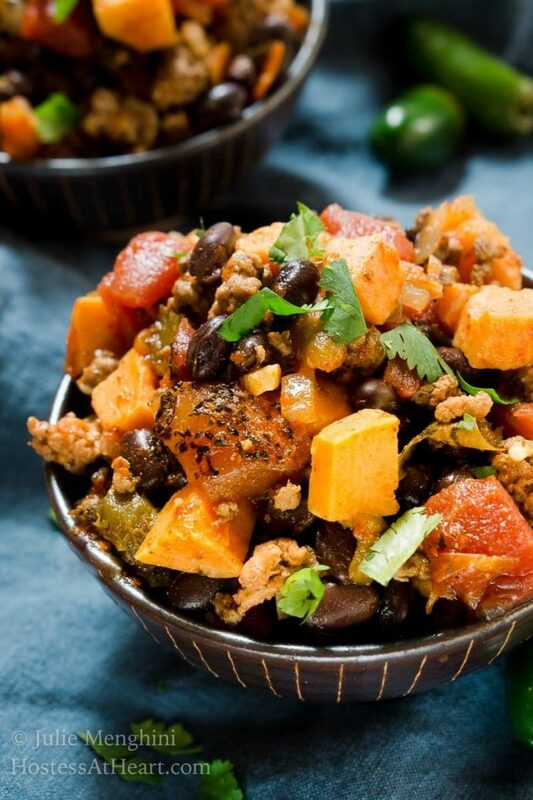 They can also be a great way to watch fat and calories if your dish isn’t full of cream and butter like this healthier Sweet Potato and Black Bean Chili recipe. The other day I was talking to my son, and he mentioned that he was making Sweet Potato and Black Bean Chili, and not for the first time. I’m so lucky that my children can take care of themselves, and even luckier that we can talk food. This is the same guy that gave me the Double Espresso Chocolate Martini last year, so I knew it would be delicious! 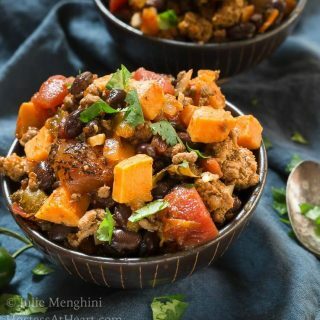 The sweetness of the sweet potatoes and the spicy jalapeno peppers made that sweet-savory and spicy contrast that I crave. I’ve made this recipe several times and have used turkey sausage but I have to admit that I like ground turkey better. The ground turkey will take on any flavor that I choose whereas my spices compete with the spices in the sausage. Not what I want. 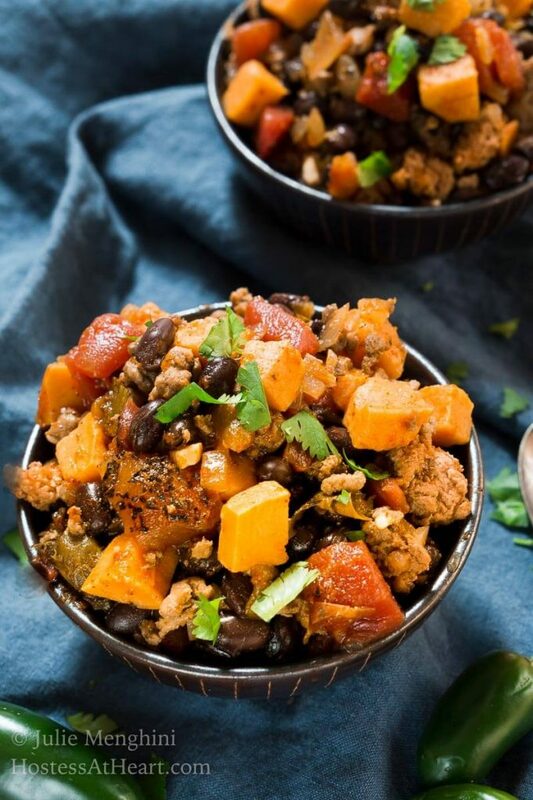 The protein-packed black beans made sure that I was full for hours and even though I added ground turkey, this chili would make a delicious vegetarian dish too. 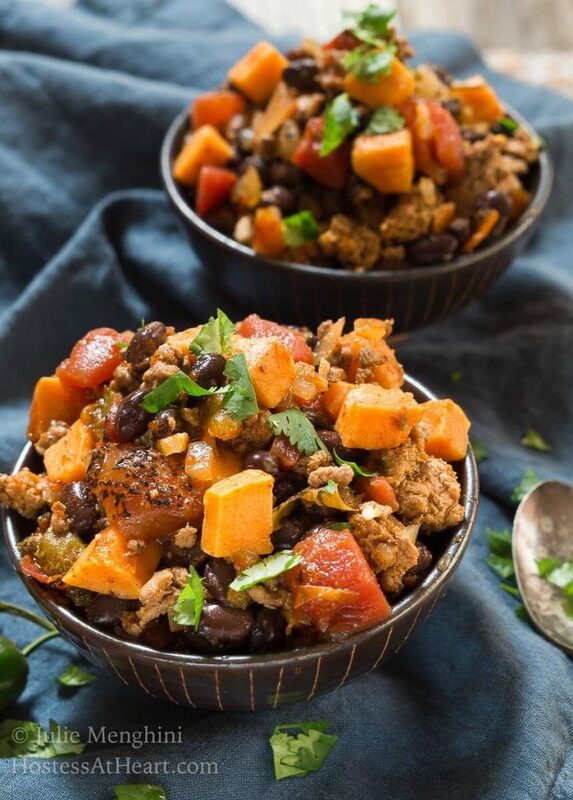 Sweet Potato and Black Bean Chili is a warm and filling dish that's packed with protein, delicious ingredients, and no guilt! Heat oil in a Dutch oven over medium-high heat. Add sweet potato and onion and cook, stirring often, until the onion is beginning to soften, about 4 minutes. Add garlic, chili powder, cumin, hot pepper and salt and cook, stirring constantly, for 30 seconds. Add water and bring to a simmer. Cover, reduce heat to maintain a gentle simmer and cook until the sweet potato is tender, 10 to 12 minutes. Serve with cheese, sour cream, crackers and additional cilantro. Variation: Cook 1 lb ground turkey in the Dutch oven before adding the potato and onion. I served this chili with my Jalapeno Cheddar Cornbread and it was the perfect combination. This meal was simple and delicious. Best of all I had leftovers for the next day that was just as delicious. 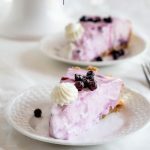 I recommend that you make a double batch and put some in the freezer. You’ll be happy to have it when you don’t have the time or feel like cooking. John and I both loved this chili, and I will be making this recipe again. Do you have a favorite soup or chili recipe? Is Chili a soup? 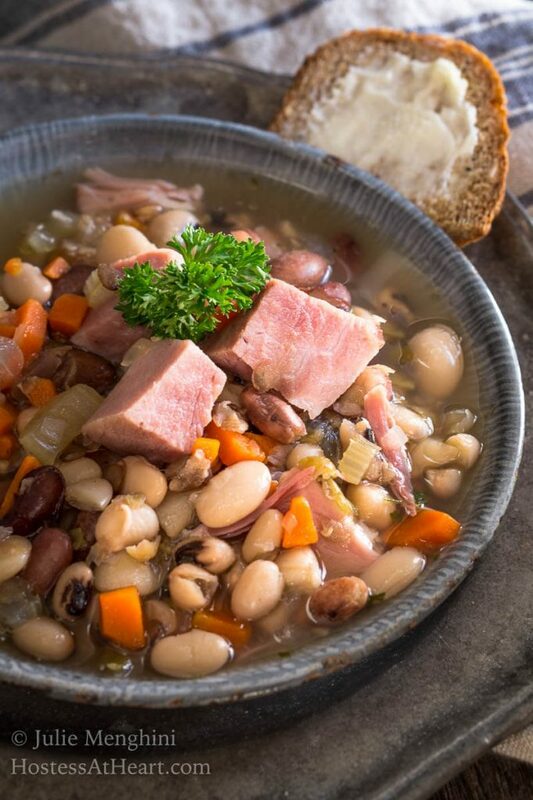 Leave me a comment and let me know what your favorite soup is to eat. 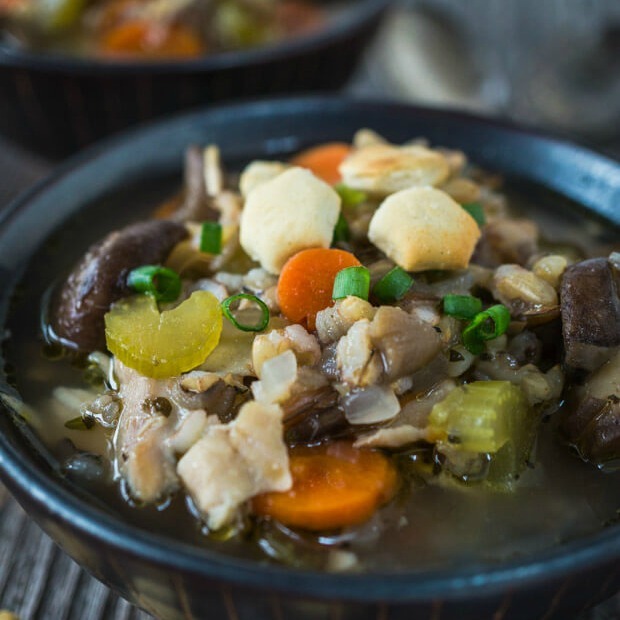 We love soup, and I’m sure you’ll love these recipes too! This post was updated with photos and the use of ground turkey verses turkey sausage on 11/11/17. No other changes were made. 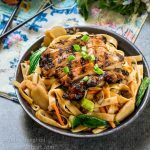 Thank you for featuring my dish! That is such a compliment since there are so many wonderful contributions to this party! I thought I commented already, but this looks fantastic and right up my ally! Thanks so much for sharing this on Throwback Thursday and have a great Holiday Season! Thank you Petra! 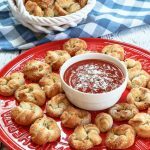 It was amazing and time to make another batch! Stay in and make Chili! Hi Julie, I have a big chili party every year on New Year’s Day. I think this will be one of the options served. Thank you, it looks delicious. Liz, it is so good. If you make it let me know how it’s received. We loved it. I love the idea of a new Years Day Chili party. We always fight to see or be with friends that night, but don’t know that I would have the competition during the day. Plus, I can’t stay up till midnight! Thank you so much Cecilia! I hope you will check back and let me know how it turns out. 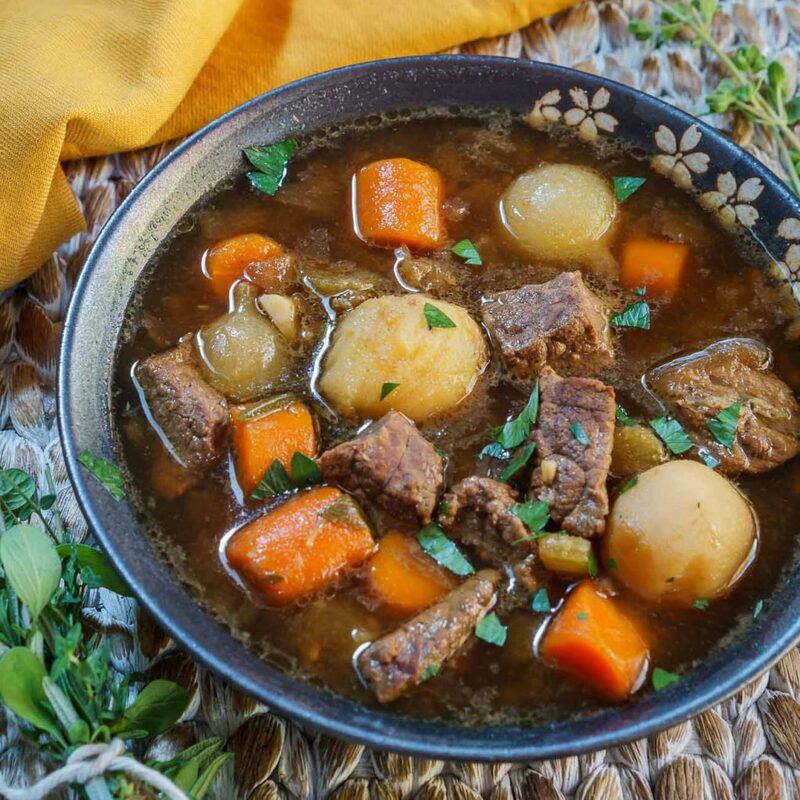 Thanks for such a easy, hearty and healthy recipe! Looks so comforting! Thank you for stopping by and your sweet comments! I love black beans and cilantro and all of the ingredients in this dish! This looks very hearty and good. I also like his use of turkey sausage. So nice you and your son talk the shared language of FOOD! 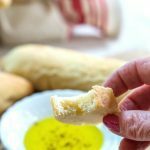 I already read the cornbread recipe and these would be amazing together! Thank you sweet girl. My son calls me once in a while from the grocery store and I get such a kick out of that. As a mom, I will talk to my kids for what ever reason. Love that they are grown, but miss them too. WHAT!!!!! my son calls me on the way! I love that! He calls on his way home or on the way! how funny! It is heart warming that those boys think of the mama’s isn’t it Lynz? yes:) my son is 27, off married and working but he calls mama! I love it Julie! I have no idea! My oldest is going to be 29!! Hard to believe! I went to fb and saw your pics. very lovely you and family!! Thank you so much Lynz. You make my family heart happy! Beautiful!! I think I’ll make next week! Thank you Susan! I hope you will let me know what you think. It is one of my favorites of the year. Thank you Elaine! It is totally optional and yummy that way too. This sounds wonderful, Julie! I love chili that is spicy. What a creative combination of flavors. Can’t wait to try this, and am also looking forward to the cornbread recipe! I recently made some cornbread where each piece weighed about as much as a giant boulder, so I need some help in this area! 🙂 Pinning! Thank you Shari! This chili is so flavorful that I actually crave it. Cornbread coming tomorrow! Thank you Ana! They are a match made in heaven. Thank you! It is All of that. Thank you dear Chitra! It is so yummy that I’ll be putting it on my table again soon. This Chilli looks amazing, hearty and thick, Julie! 🙂 Pictures stunning! Thank you so much! We really enjoyed it too. Thank you Freda! I agree, chili is so yummy. I have never tried chilli since it always have meat. I am going to try a meatless version This thanksgiving and use your recipe as a base!! Thank you! It is so good Sonal. I was craving it as I typed up the post. Please let me know what you think? Oh my Julie, the photo is stunning the chili is amazing. What a perfect cold weather dish. I love it!!! Thank you Suzanne! It is so good that I am craving it again. Double batch next time! Thanks Dawn! If you do, let me know what you think. I am making a double batch next time. Thank you Loretta! My son is a great cook, and isn’t afraid to try different dishes. He has much more discipline when it come to eating healthy. I throw in dessert a bit more than him. My daughter is also a great cook, but like me loves sauces and sweets. I could eat chili every day I swear, and this one is really yummy. This sounds so delicious, Julie! Thank you Anna! It was even better than I anticipated it would be. I actually crave the stuff. Next time is a double batch! Me too Anna! I’ve finally gotten John to try “out of the box” dishes and he’s finding that he likes them too. This chili sounds delicious! The heat from the jalapenos is just perfect for the cold weather too! Yum!! Thank you! You are so right. Those jalapenos provide us a bit of heat when we need it! Looks so good Julie. Love your photographs too. I will be trying this! Thank you so much Johanne! It is going to be a regular in my house too.